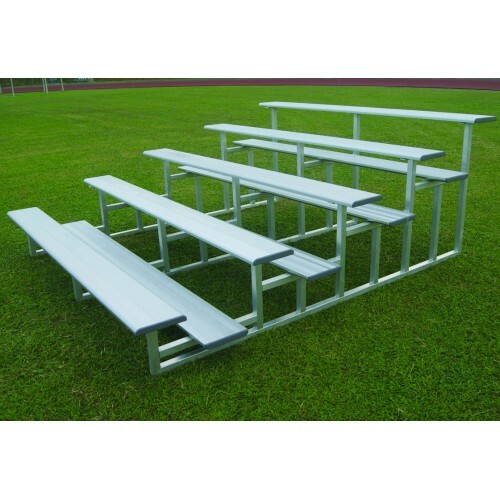 The aluminium bleacher is made from special aluminium profile. 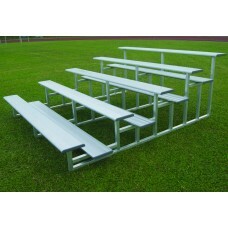 The bleacher consists of 5 rows of seating and footrest. The item is available from 3 to 6m.